Teenage Struggles In A Painful Post-Sept. 11 World We're often told that our teenage years are for forging our identities — even if it doesn't feel so great at the time. Author Jennifer Hubbard recommends a book that charts the complexities of growing up. 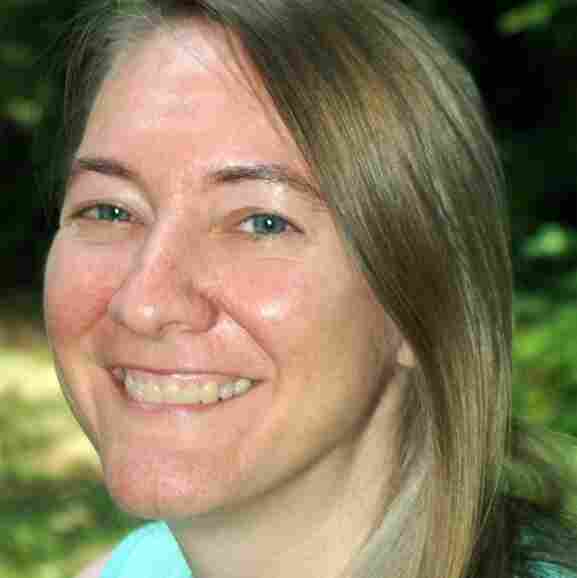 Jennifer Hubbard is the author of the upcoming novel Try Not to Breathe. 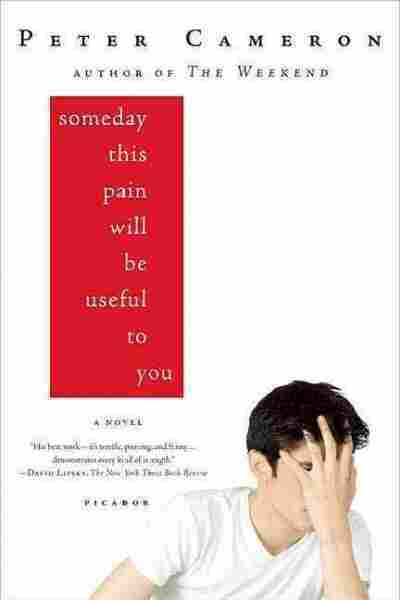 I picked up Someday This Pain Will Be Useful to You, by Peter Cameron, in a bookstore. In the first two pages, in which the narrator refers to his sister as "a bit of a linguistic zealot" and worries about his mother's announcing "in a disturbing brainwashy way" that she plans to spend her third honeymoon in a city she hates, I was hooked. So hooked, that since then, I've actually bought copies and given them away to total strangers — it's a rather embarrassing practice, but that is how much I want to create a word-of-mouth movement that would rouse the world into recognizing the book's sheer excellence. There is a certain guilty pleasure of diving in, which comes from acknowledging that it's awkward to be an introvert in a world of extroverts; that the teen years are usually not the best years of our lives, despite all hype to the contrary; and that it can be terrifying to reach out for the things we want. Someday This Pain Will Be Useful To You is the story of James Sveck, who is facing his upcoming freshman year of college with a considerable lack of enthusiasm. Instead, he longs for beautiful old houses, preferably in some cozy town far from New York City, where he currently lives. Nobody around him quite understands why an 18-year-old boy should develop a sudden passion for Midwestern real estate. However, the novel is set in 2003, and the reader can't help wondering if James' search for a "safe" place to live isn't partly a response to the terrorist attacks two years earlier. Cameron weaves the shadow of Sept. 11 into the story so subtly that only one or two explicit references make their way into the text. James witnesses the attacks on the World Trade Center, though Cameron mostly handles this indirectly, or by suggestion. When James flees a difficult social situation and finds himself running past a strip mall, he observes, "I felt as if I had escaped from a house on fire; I was actually panting. ... I felt very weird and shaky and I couldn't stop thinking of the strip mall in flames ..."
In addition, James is dealing with the adolescent sense of not quite belonging in the world — one he observes with a combination of pain and humor: "I don't understand this propensity to turn everything, like driving from the Russell Senate Office Building to Taco Bell, into a competition." When required to praise some decoupaged garbage cans displayed in the art gallery where he works, James says, "This is what happens when you involve yourself in certain professions: you are forced to proclaim that garbage cans speak to you." And for anyone who has blundered while making a similar reach — most of us, I suspect — there's bittersweet gratification in recognizing that at least we're not alone in our stumbles. Love has the ability to make fools of us all, and feeling like an outsider is typically painful. It's a pain I recognize with a twinge, thinking back to my own adolescent years. But James Sveck is more self-protective than self-pitying, and amid his intelligent, articulate bouts of introspection, there are considerable blind spots. As James' grandmother says, "People who have had only good experiences aren't very interesting." My Guilty Pleasure is produced and edited by Ellen Silva with production assistance from Rose Friedman and Sophie Adelman.